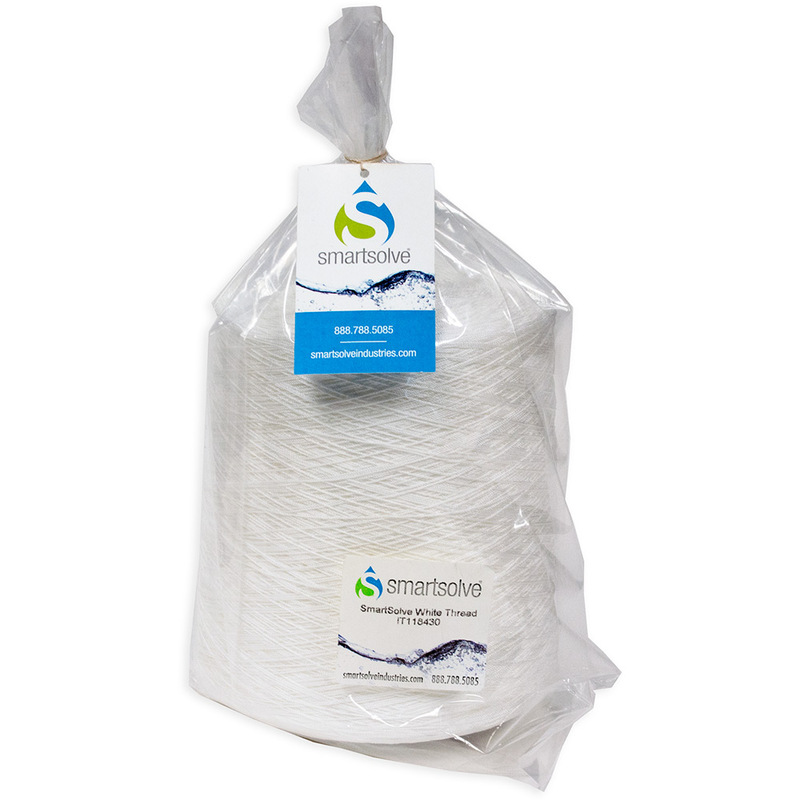 SmartSolve water soluble thread is a synthetic yarn belonging to the polyvinyl alcohol (PVA) type. It is easily dissolvable in both warm and hot water without the aid of any chemical agents. The thread has a high rate of shrinkage and a low required dissolving temperature. SmartSolve water soluble thread has been used in many applications, including quilting, hang tags and crafts.